Collagen facemask is a supremely rich and luxurious moisturising facial treatment containing plant-derived collagen to quench thirsty skin. 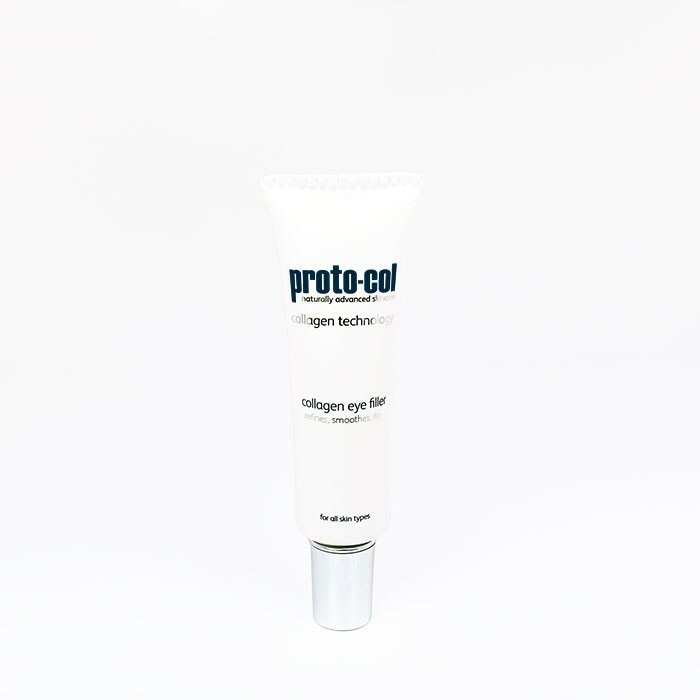 Smoothes and hydrates dry skin. Helps to fight the signs of ageing. Can be used as a mask or moisturiser. Available in 20ml and 50ml. 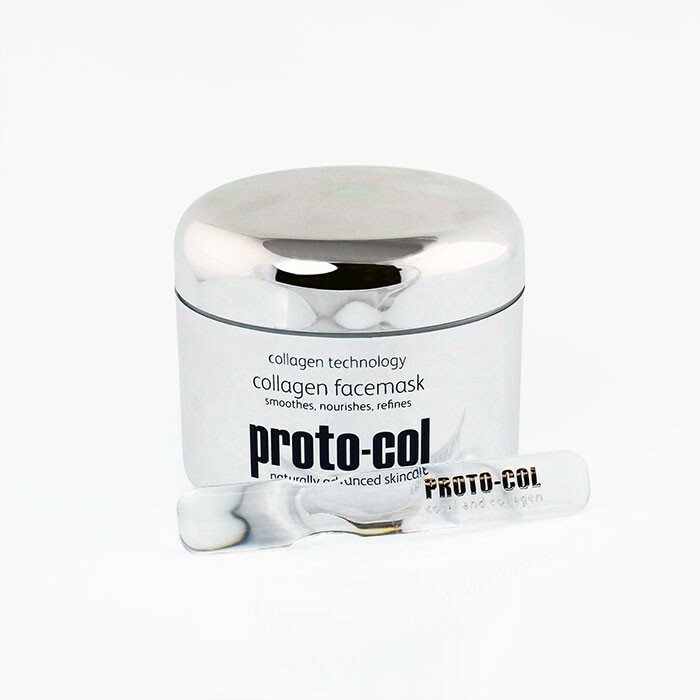 proto-col’s collagen facemask contains three types of plant collagen specifically formulated for triple strength action. The facemask has some amazing ingredients including extract of algae which helps smooth fine lines and wrinkles, coral seaweed which intensely hydrates and moisturises, plant derived collagen specially selected for its potent anti-ageing formulation and neroli oil and magnesium which stimulate skin cell regeneration and improve elasticity.